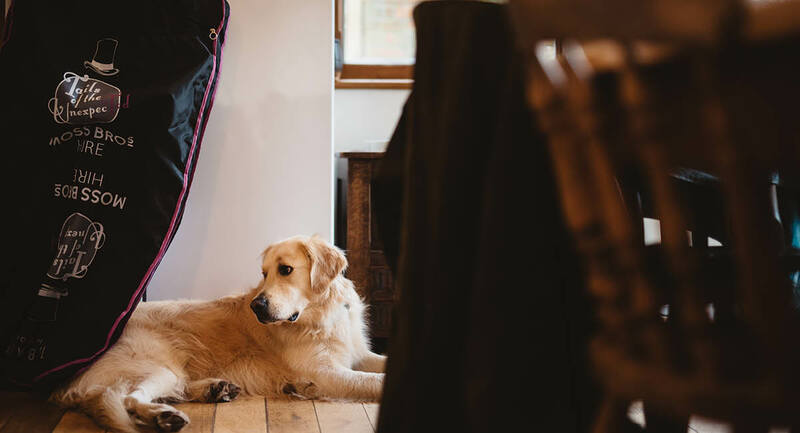 This recent run of brisk weather gets me thinking of two things, firstly that wood burner was a great purchase! 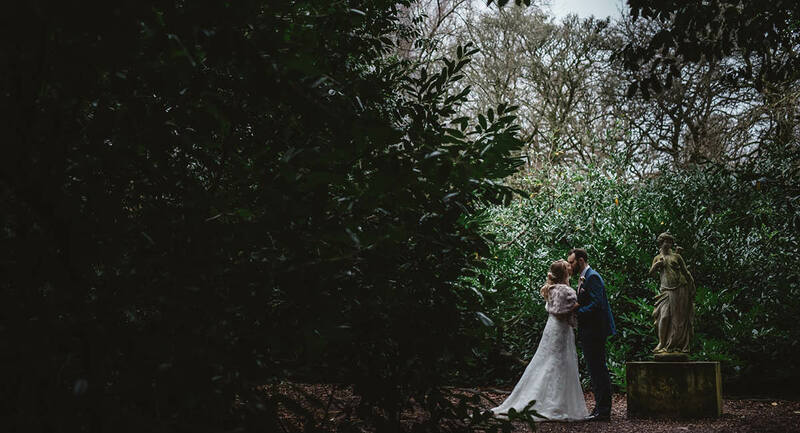 and secondly the incredible Larmer Tree winter wedding I shot a couple of winters ago. 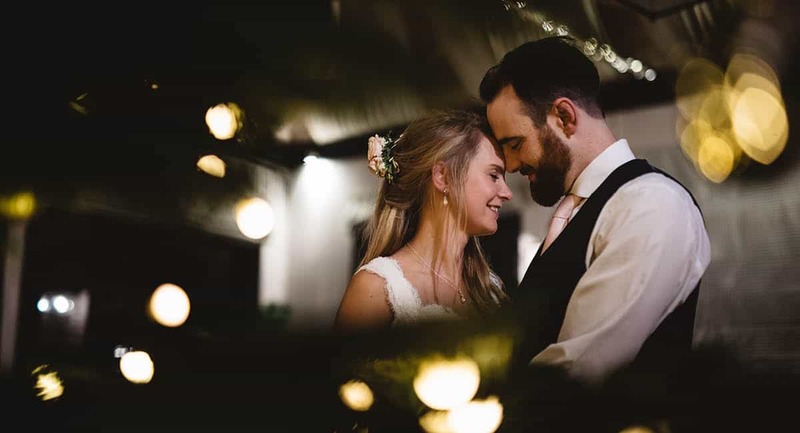 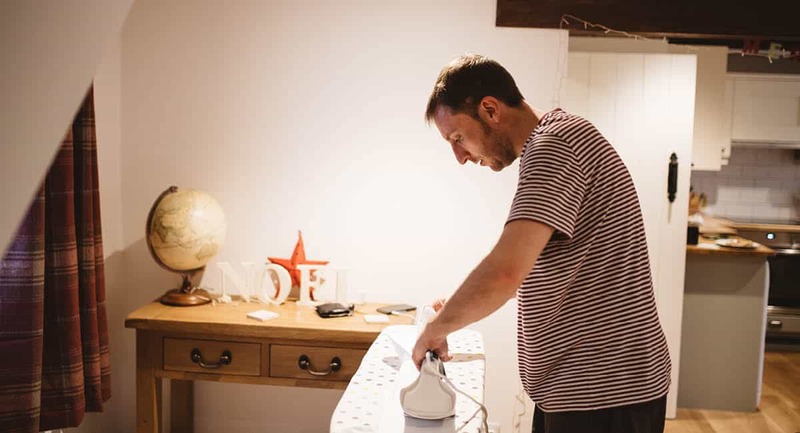 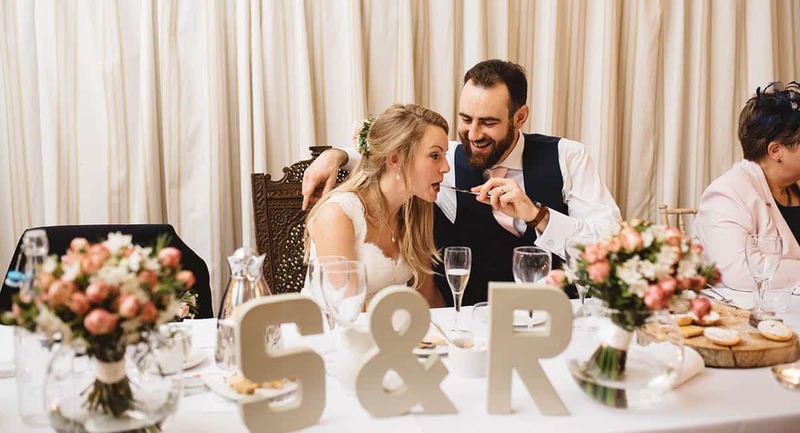 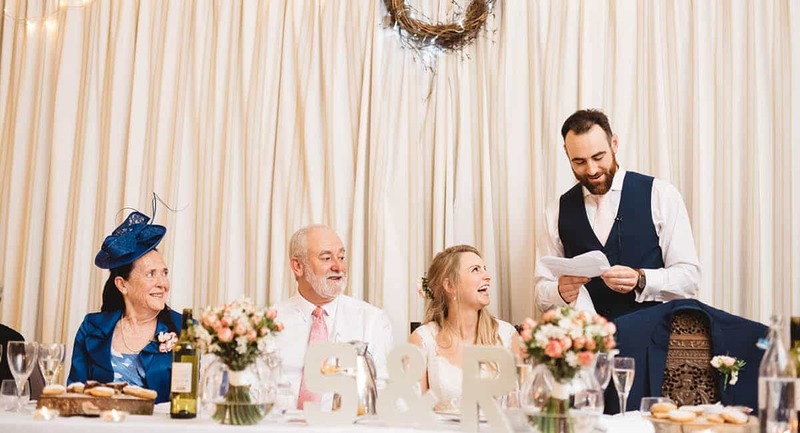 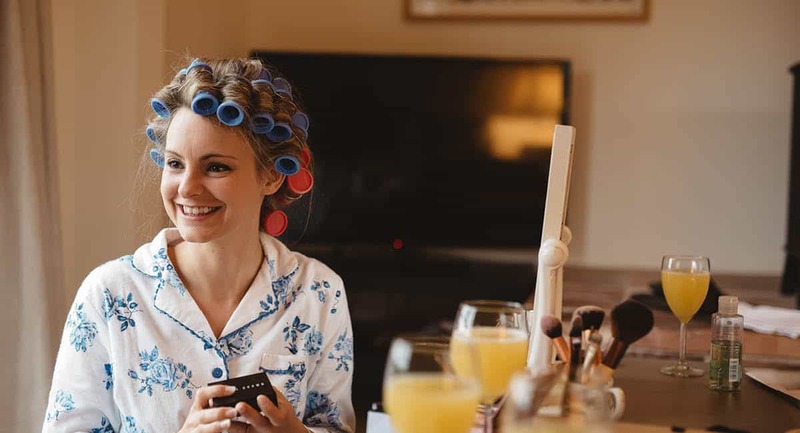 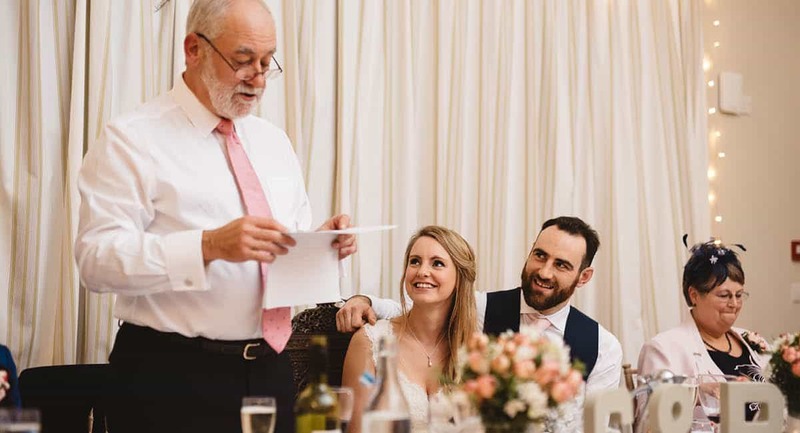 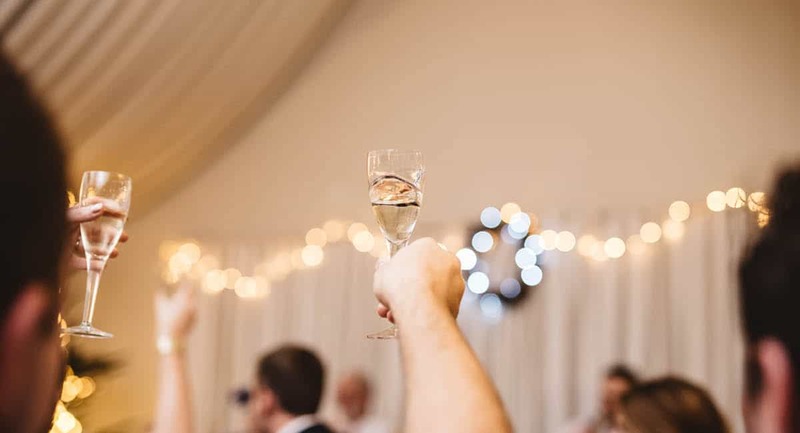 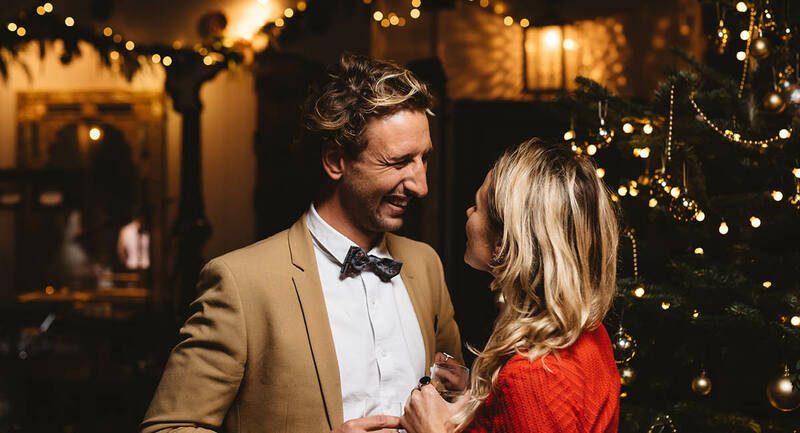 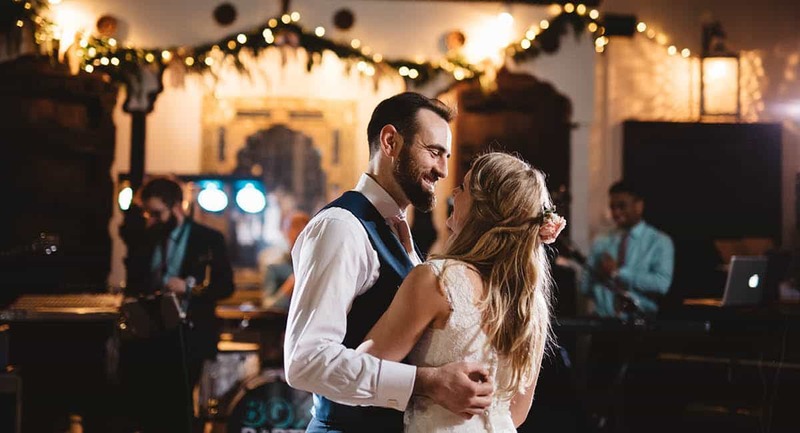 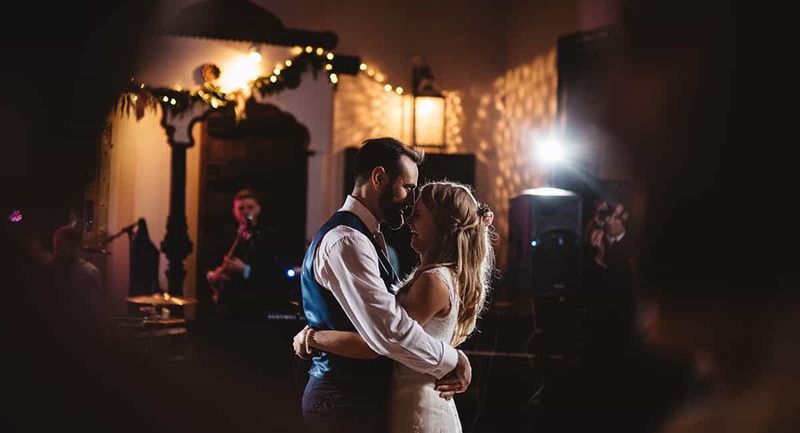 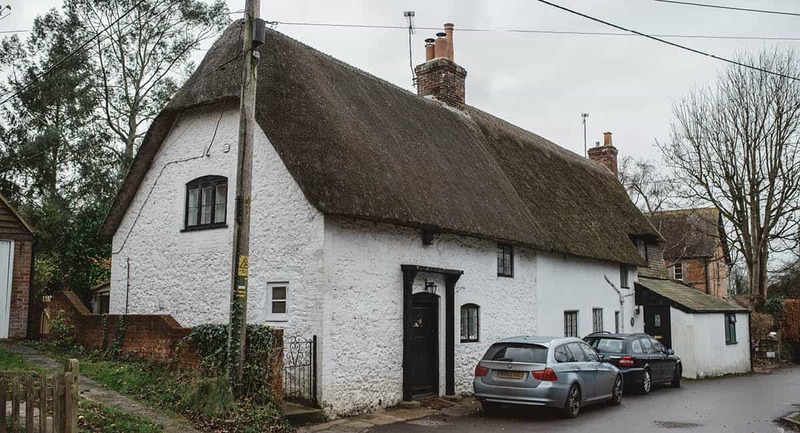 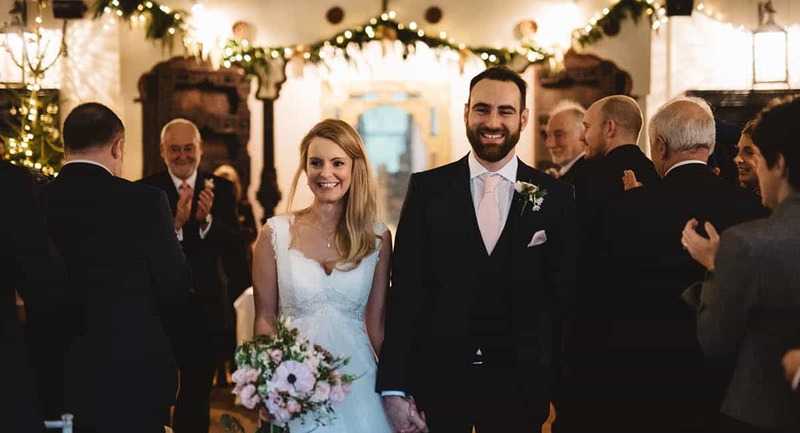 Rachel + Simon knew they wanted a winter wedding from the start, no worrying about the weather, gorgeous fires, miles of sparkly lights and of course the obligatory mulled wine! 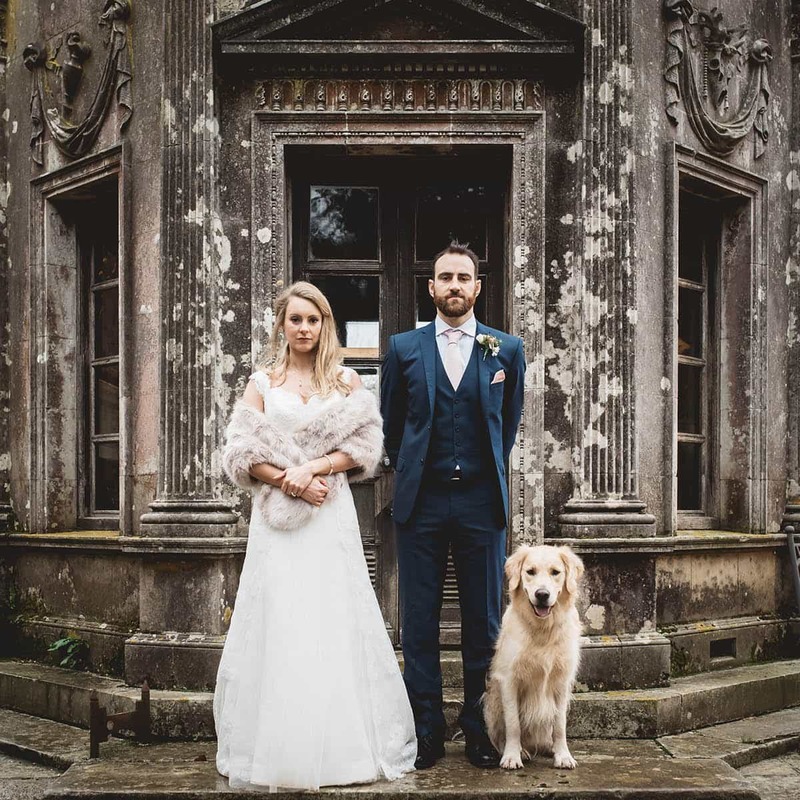 Now you would have thought ‘ok winter wedding’ let make sure its in a nice cozy warm castle (think Hogwats). 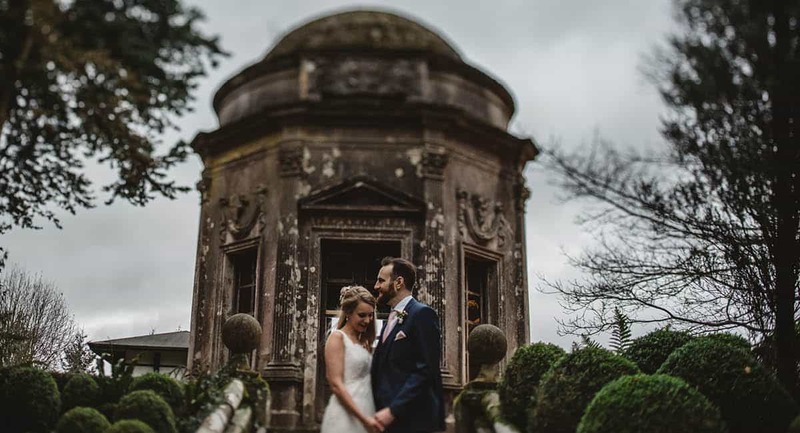 Nope instead let’s go for a venue renown for its incredible gardens and outside spaces. 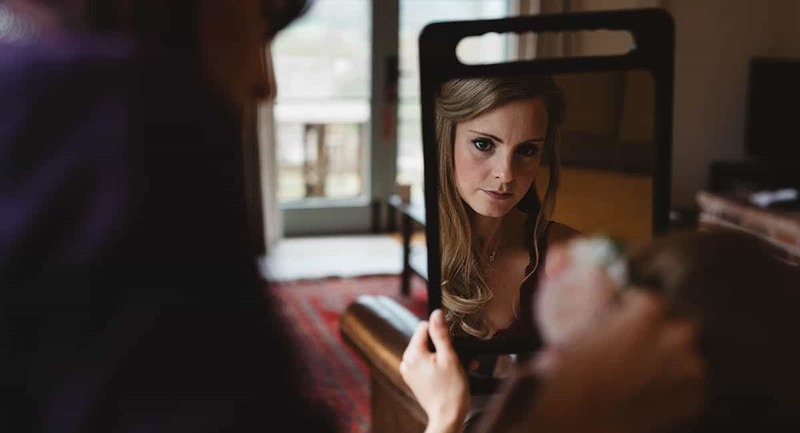 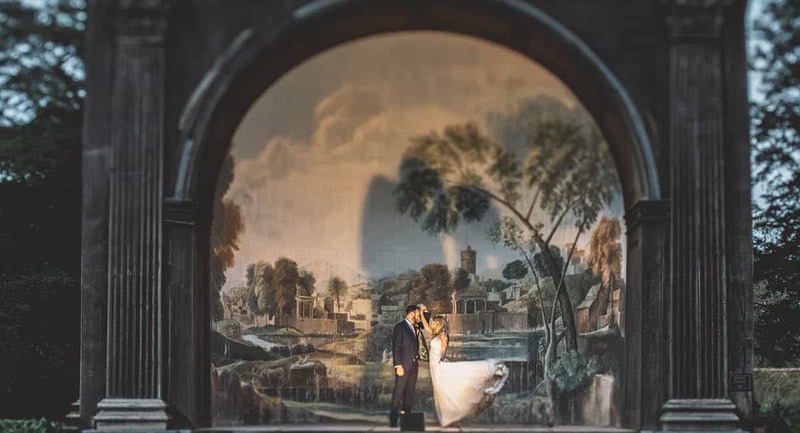 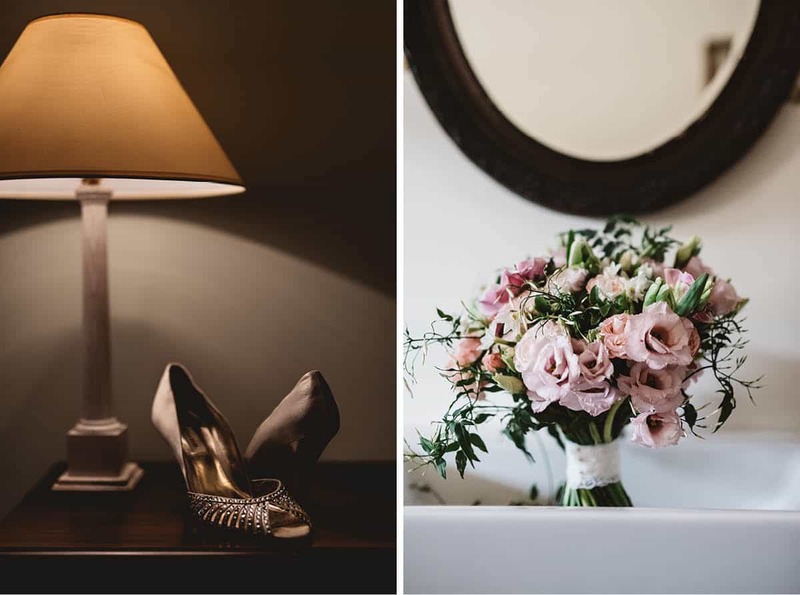 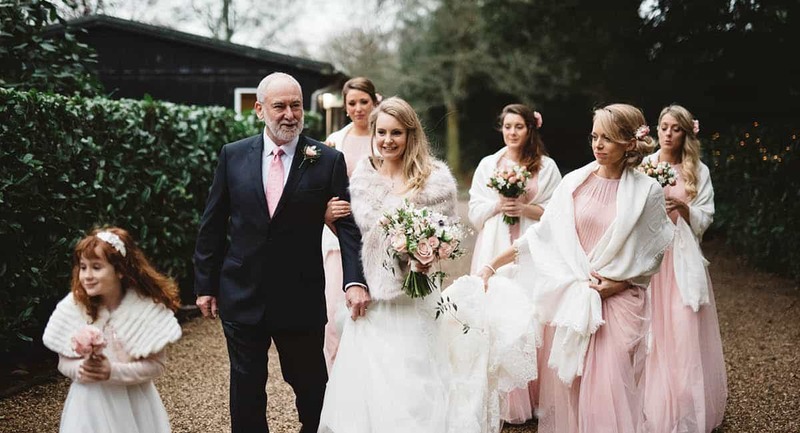 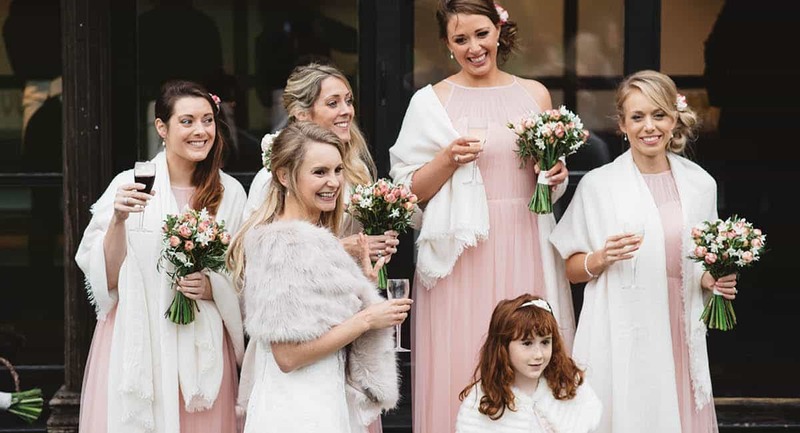 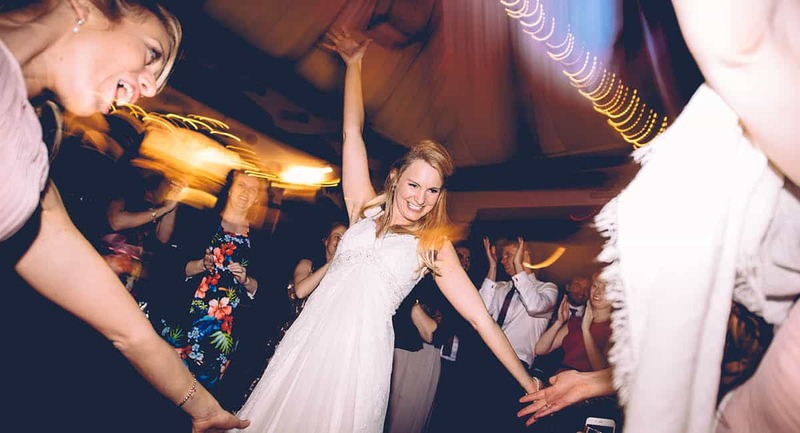 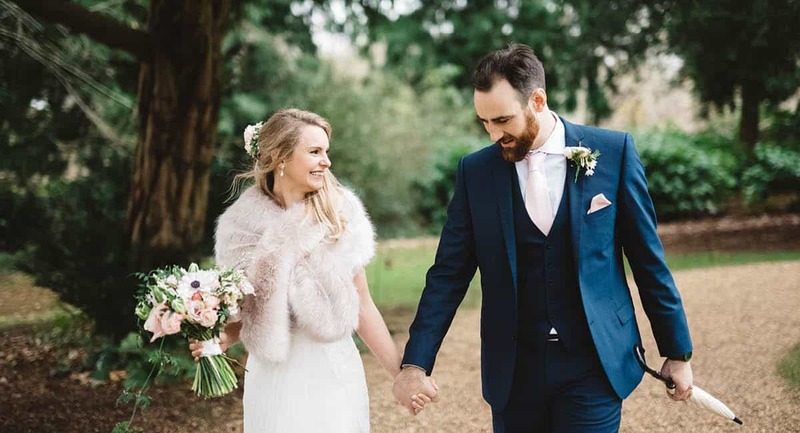 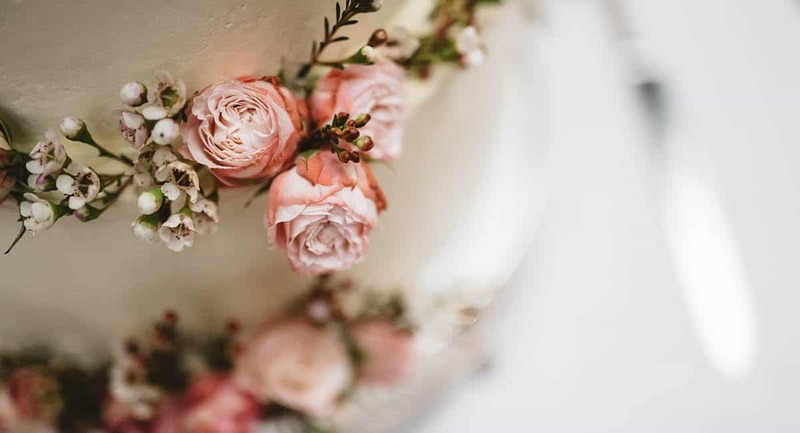 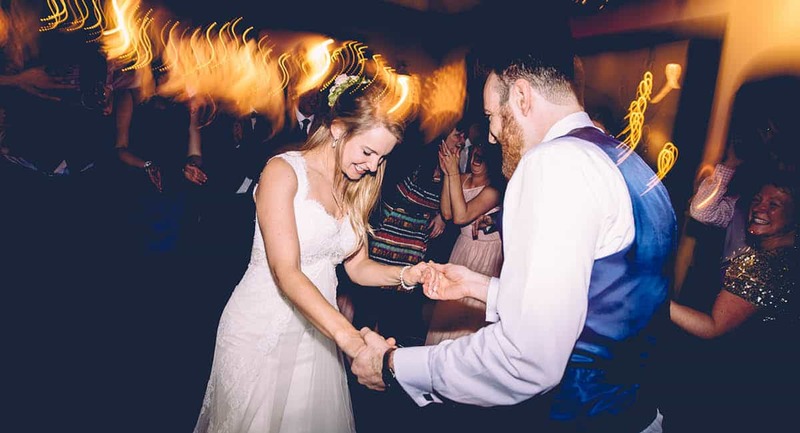 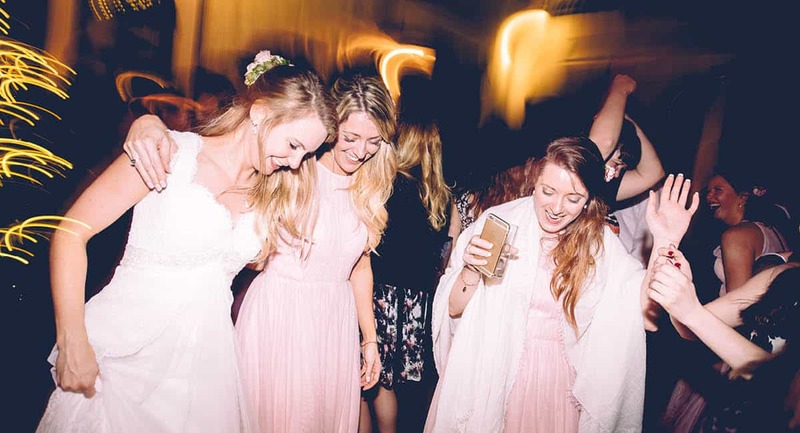 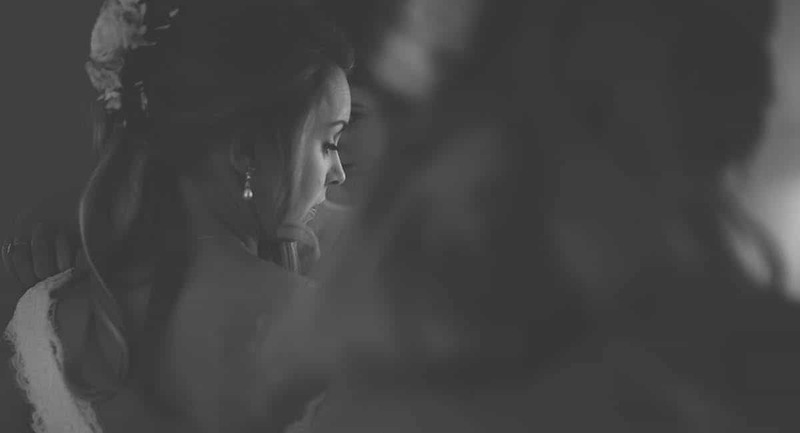 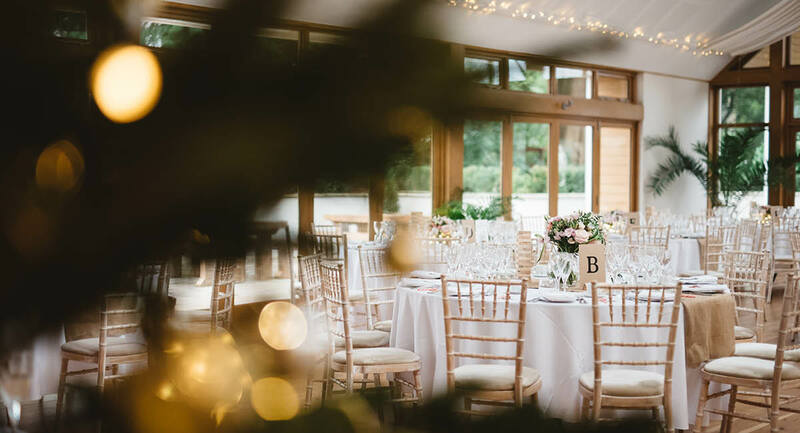 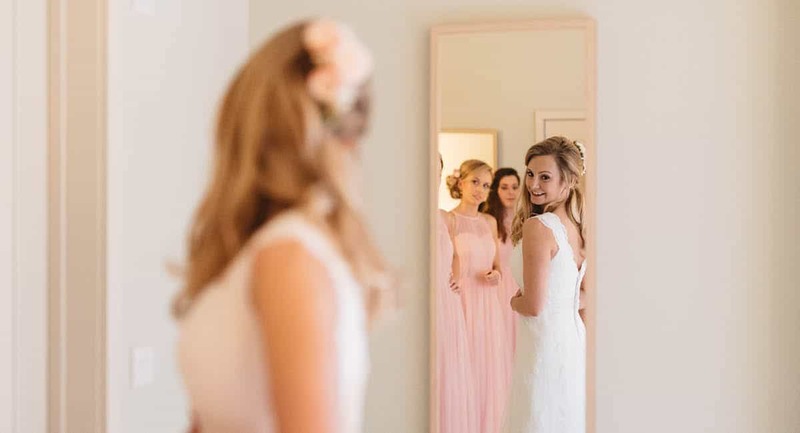 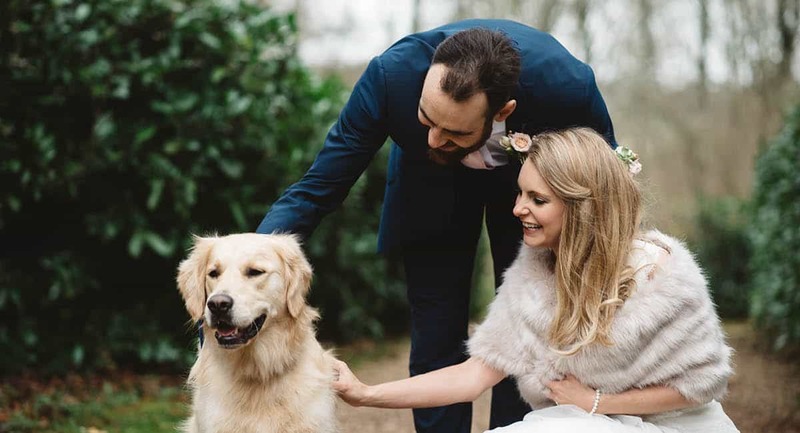 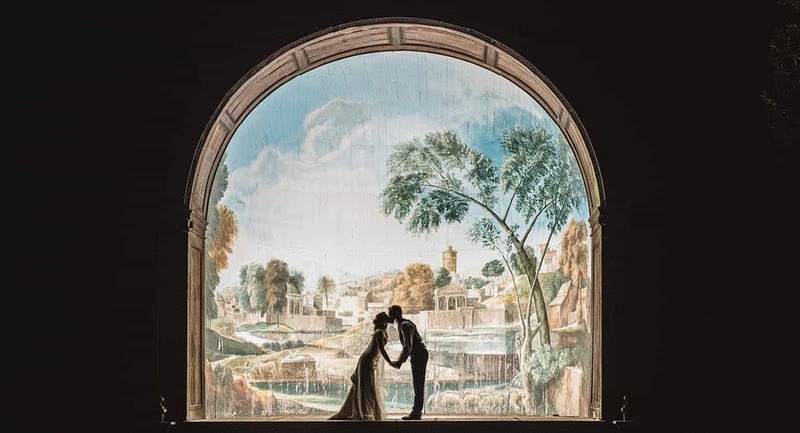 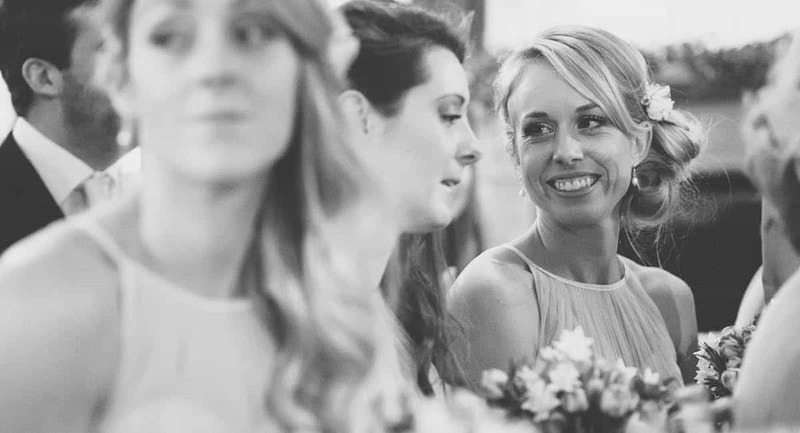 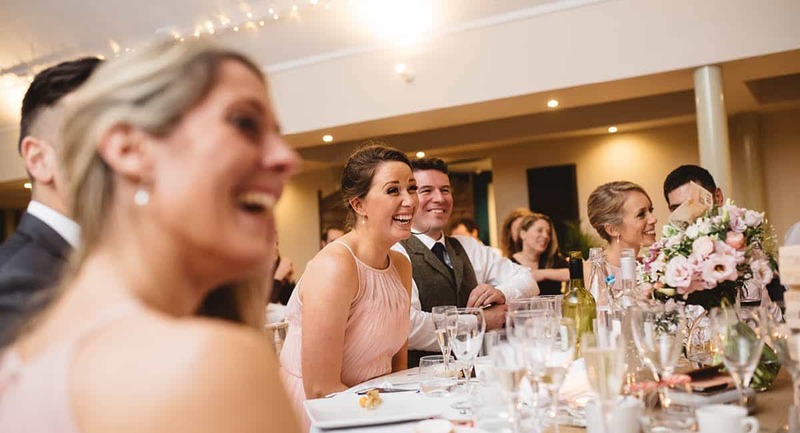 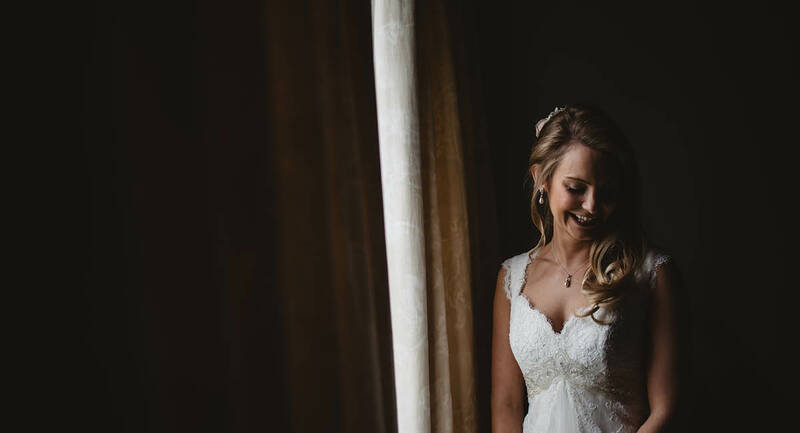 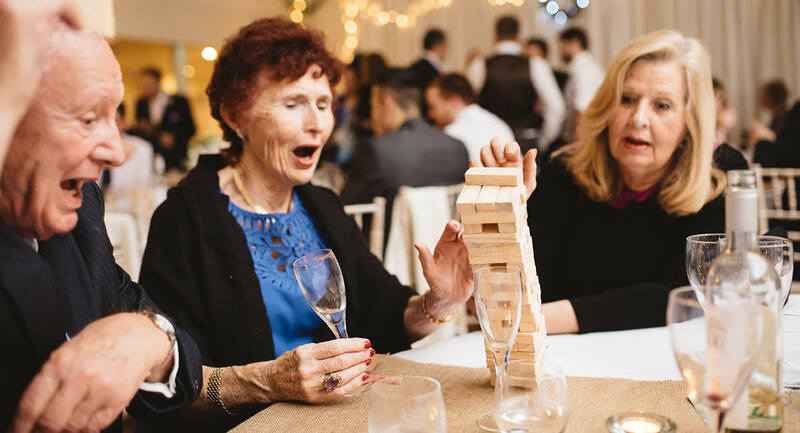 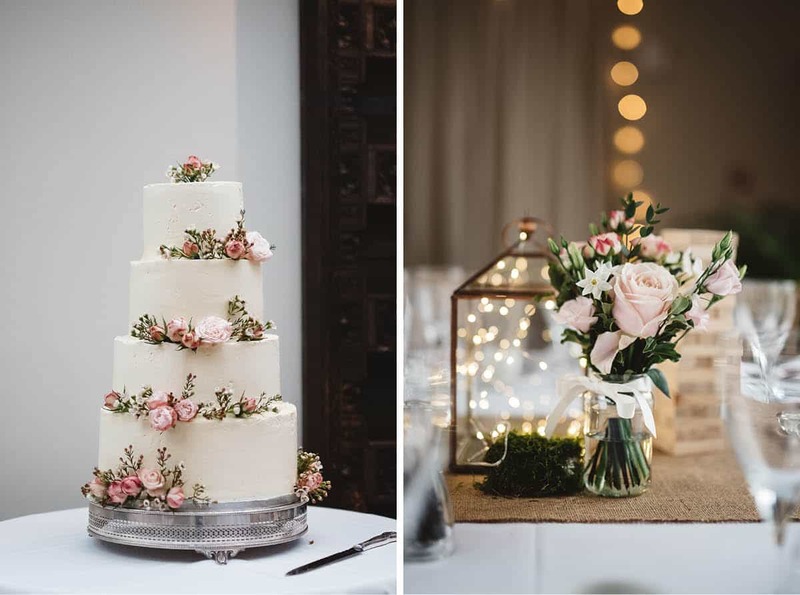 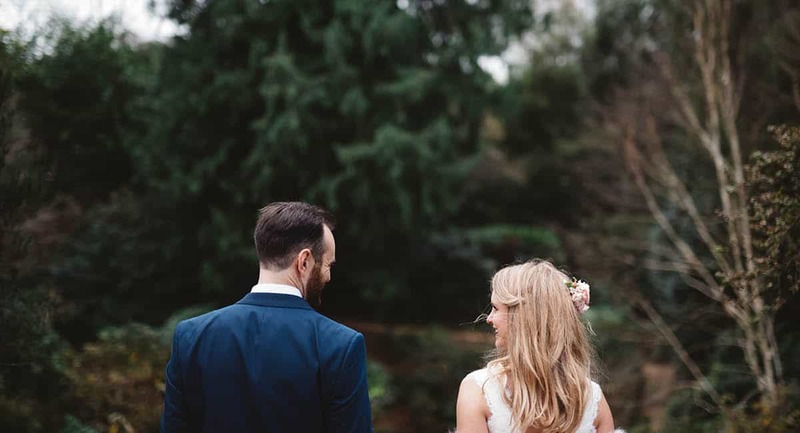 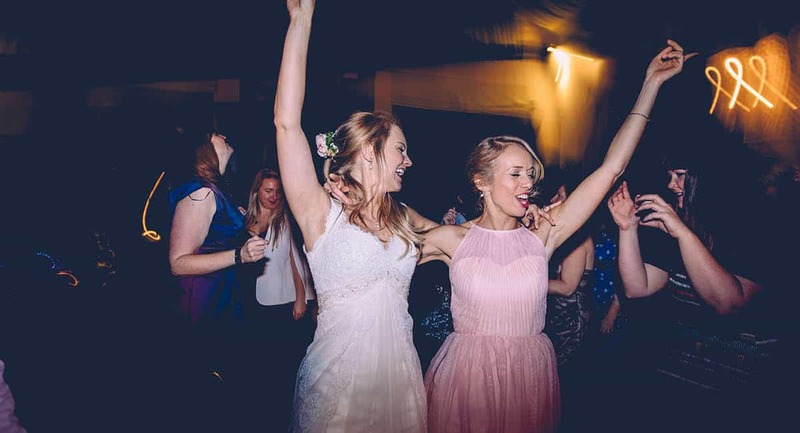 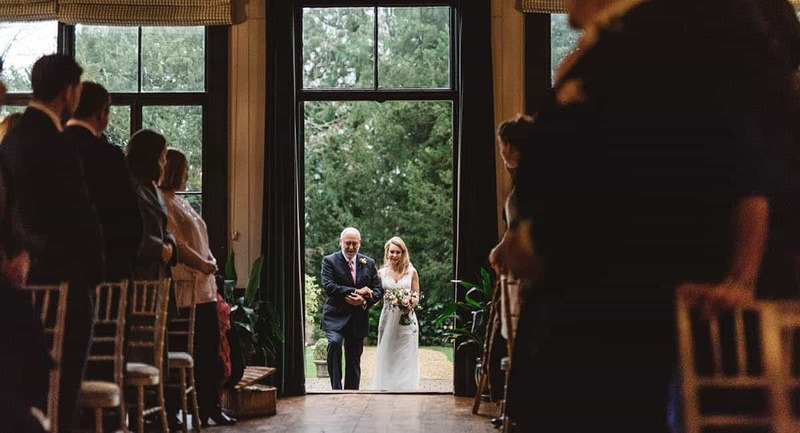 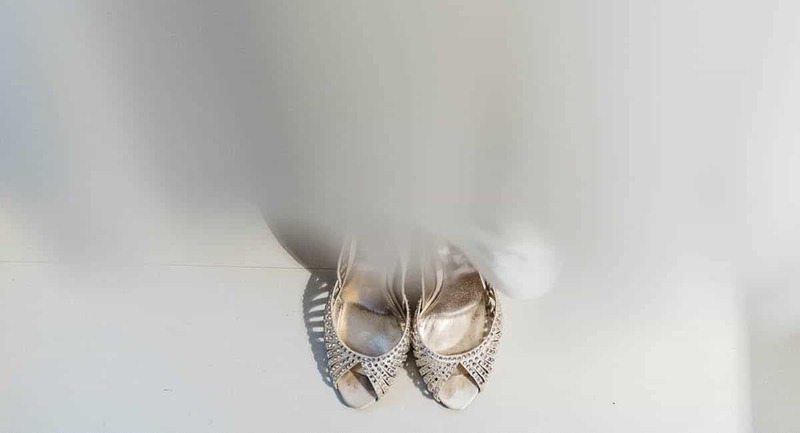 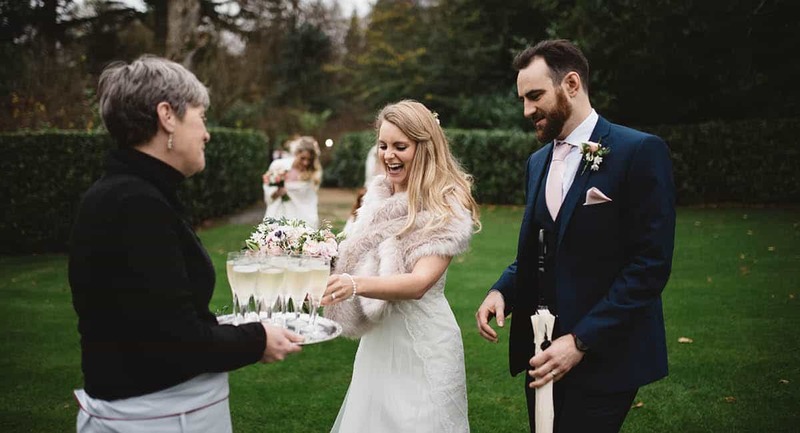 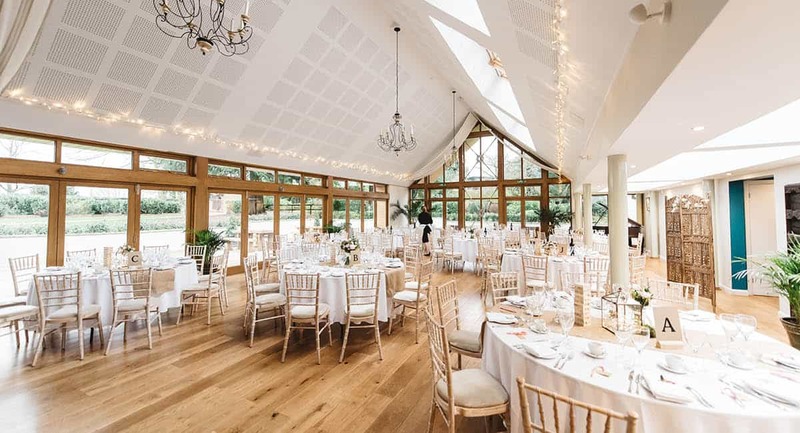 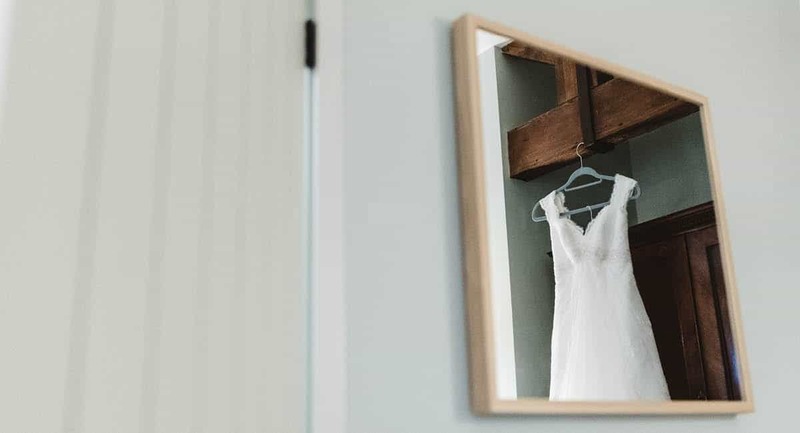 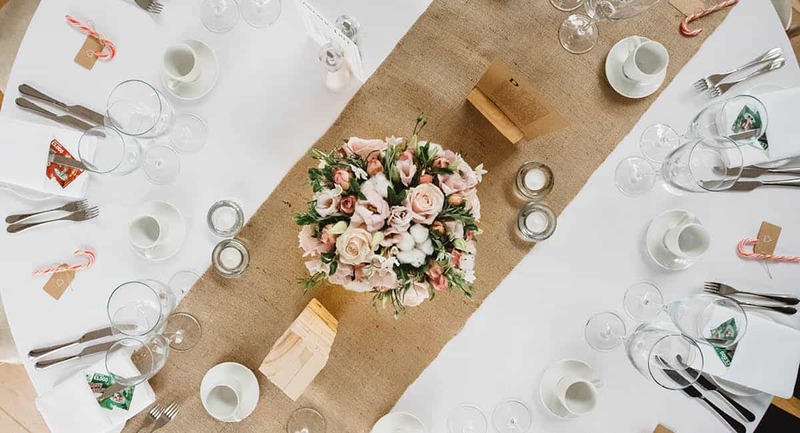 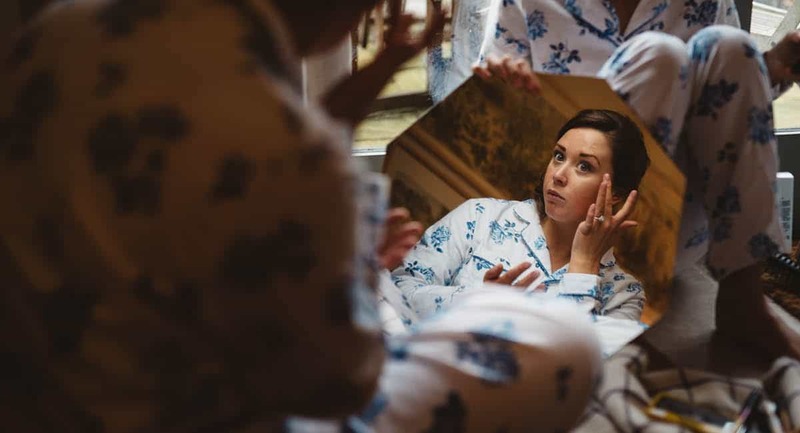 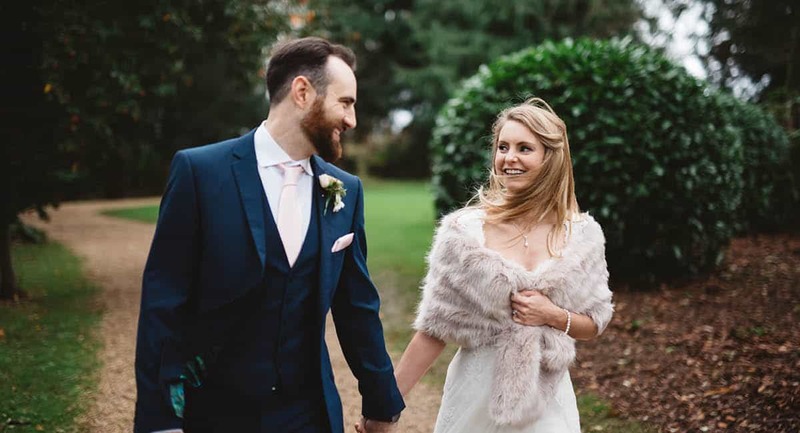 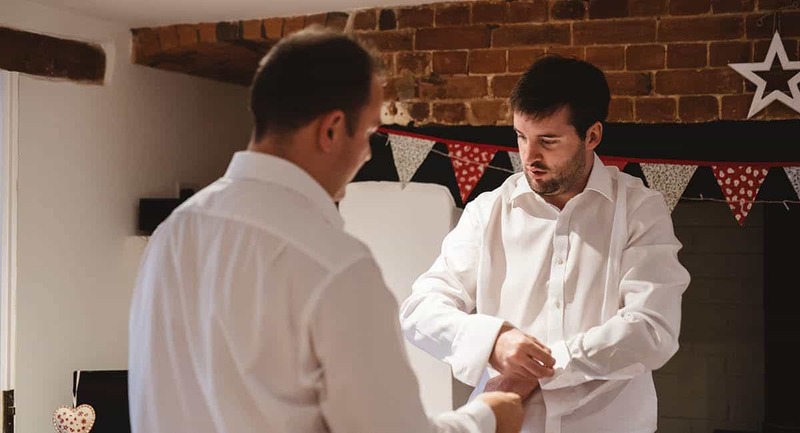 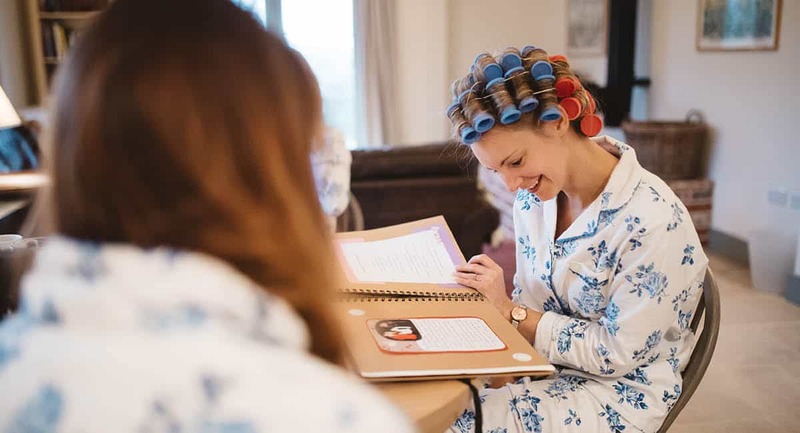 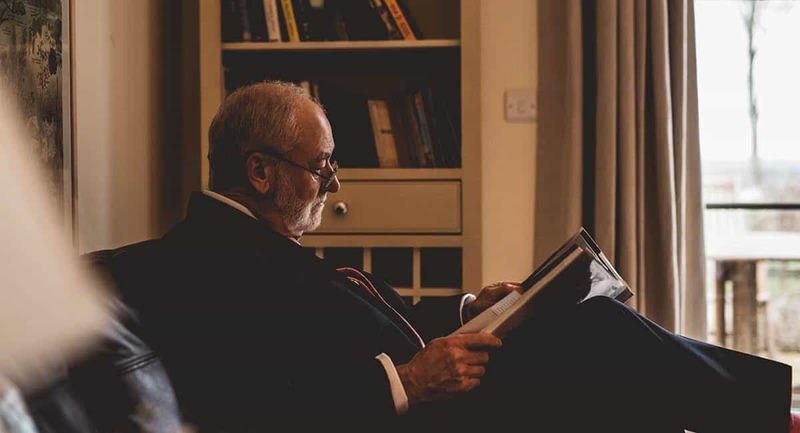 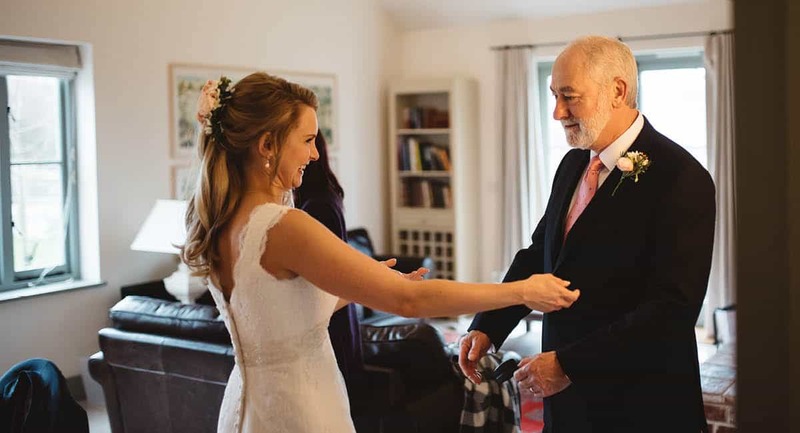 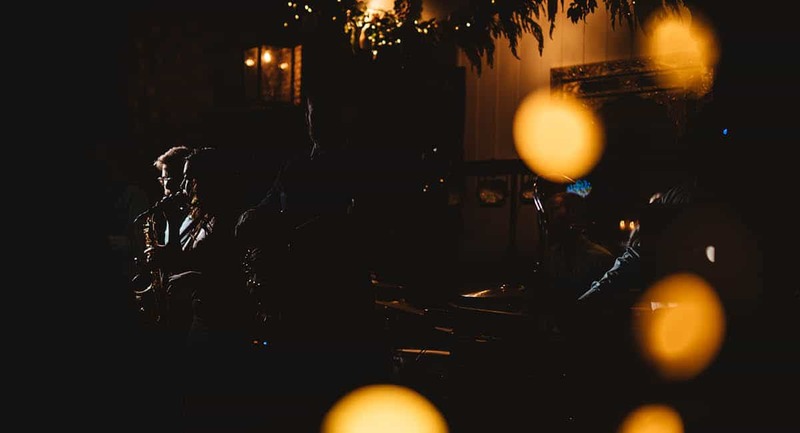 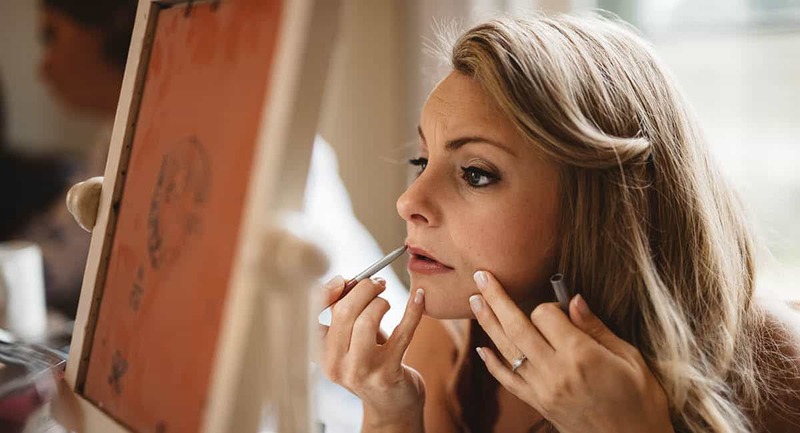 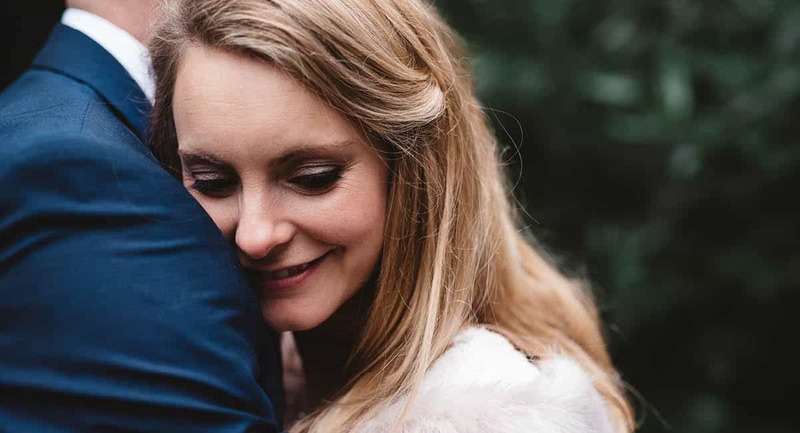 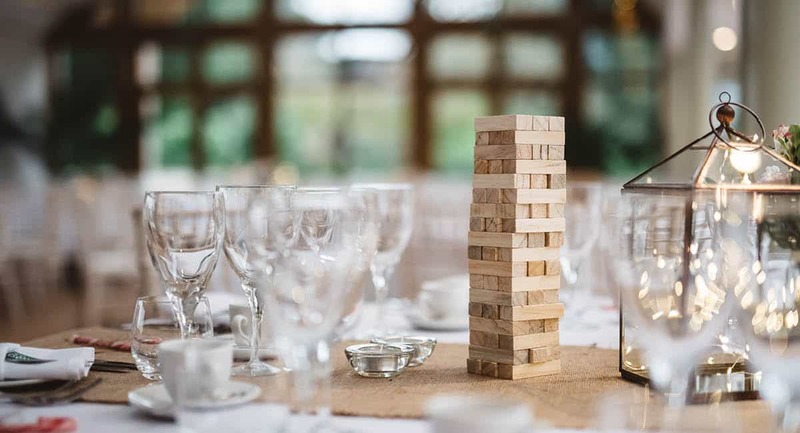 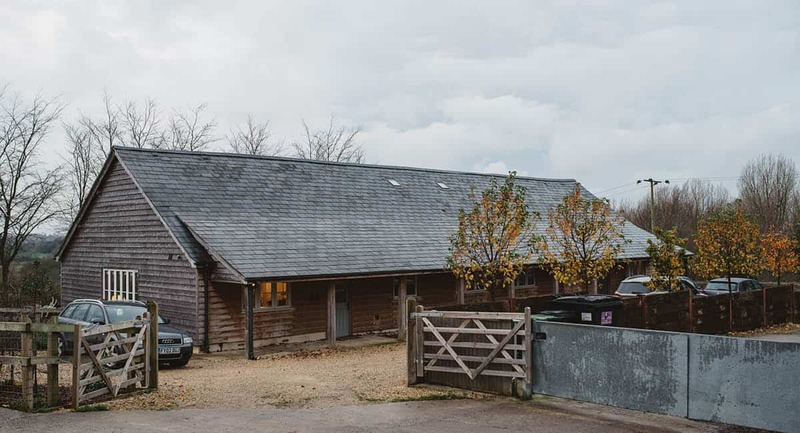 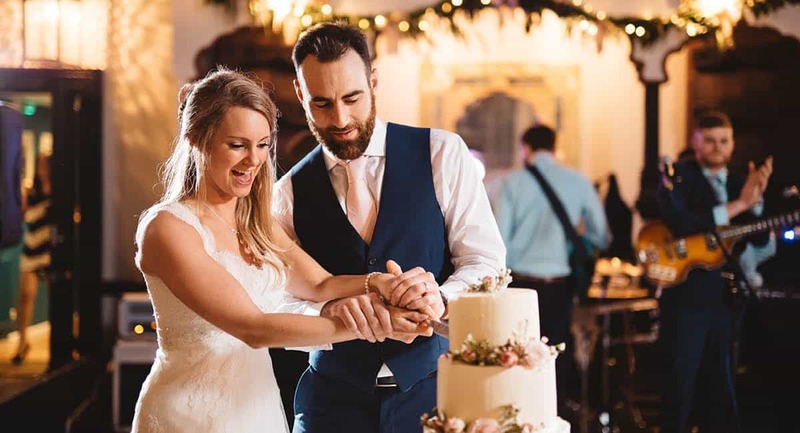 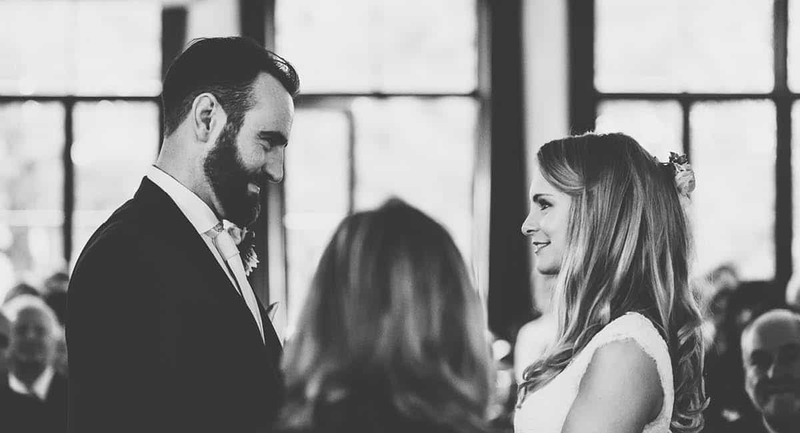 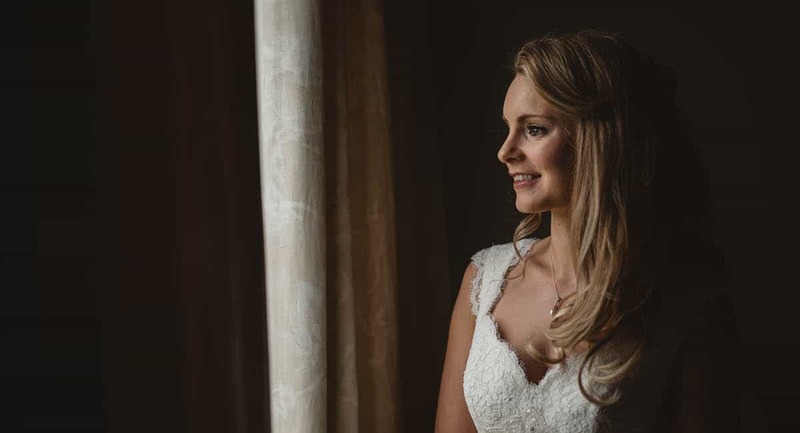 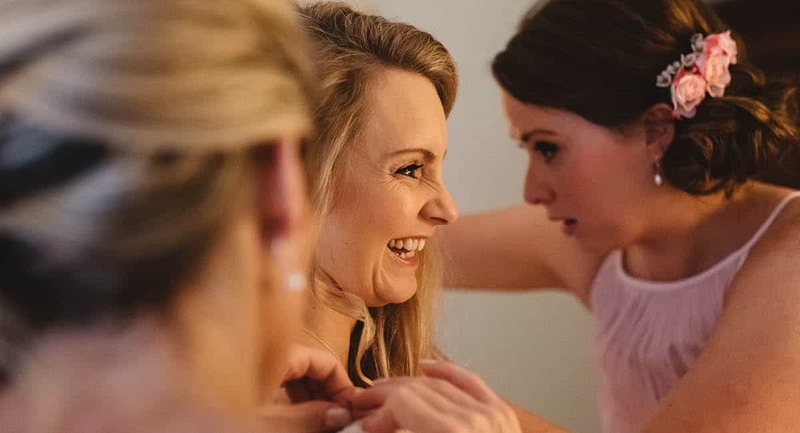 Enter the stunning Larmer Tree Gardens winter wedding who absolutely hit it out of the park. 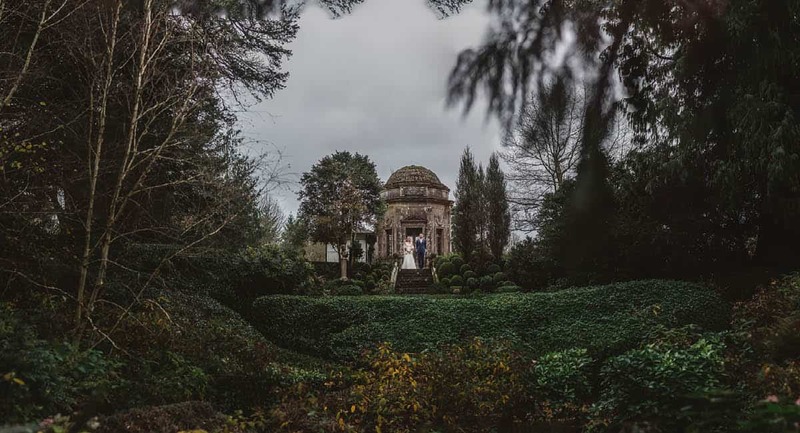 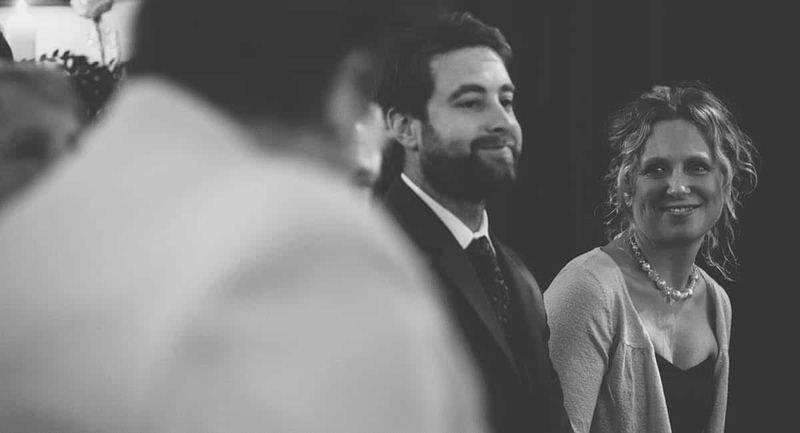 The Larmer Tree Gardens Pavillion provided the cozy, covered setting for Rachel + Simon’s ceremony. 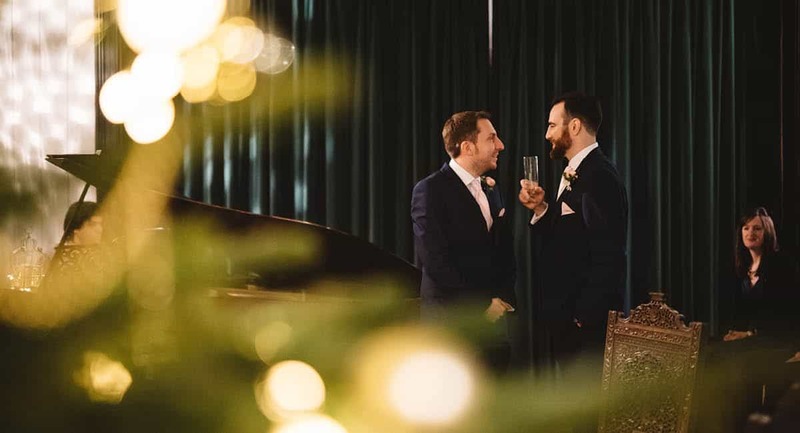 Decked in lights and festive decorations, it was the perfect winter wedding setting. 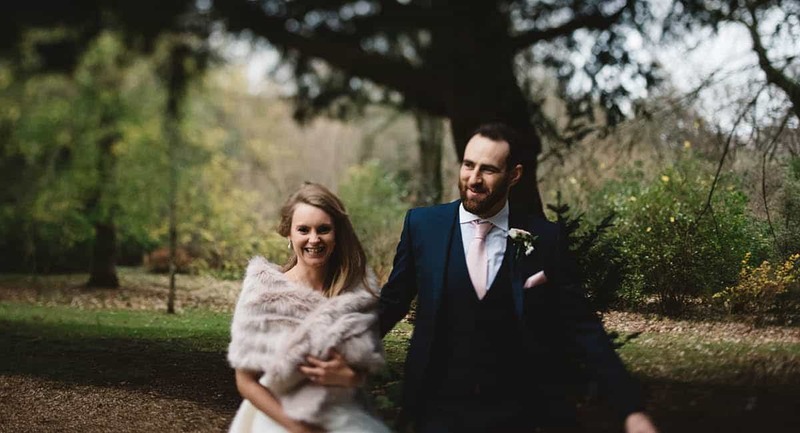 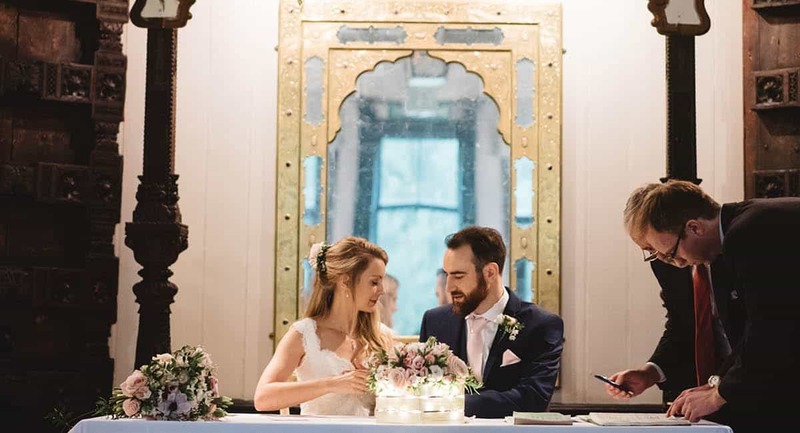 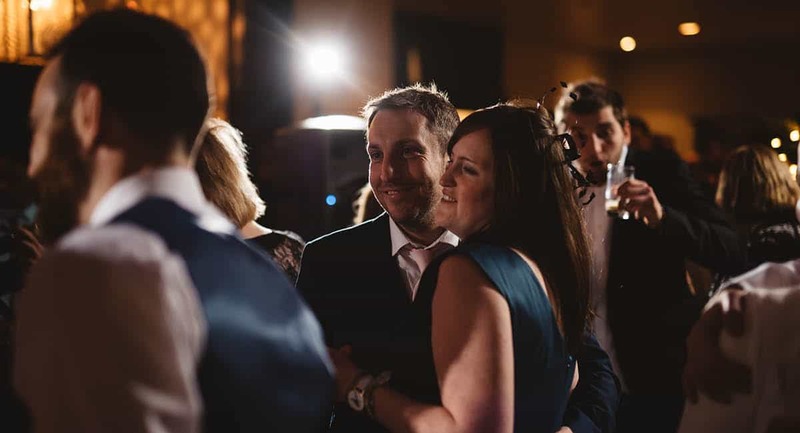 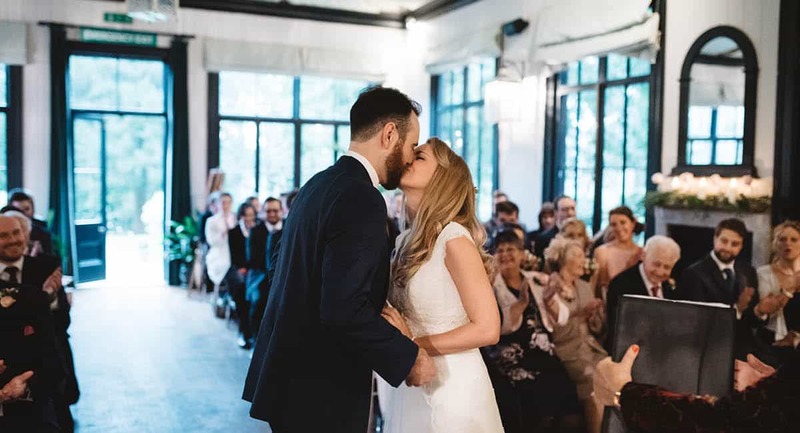 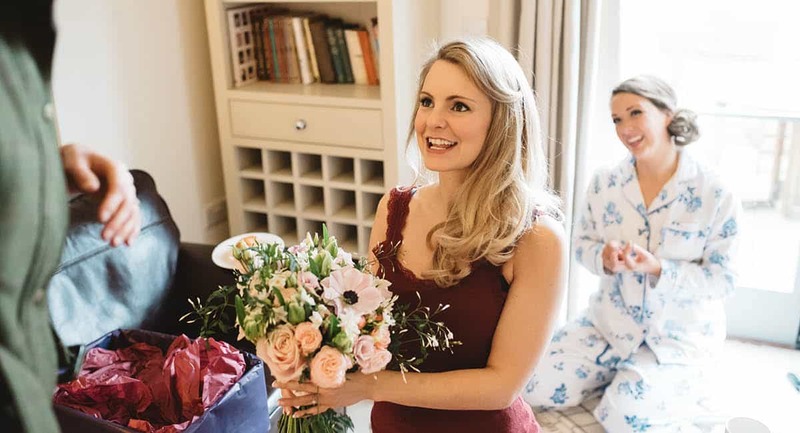 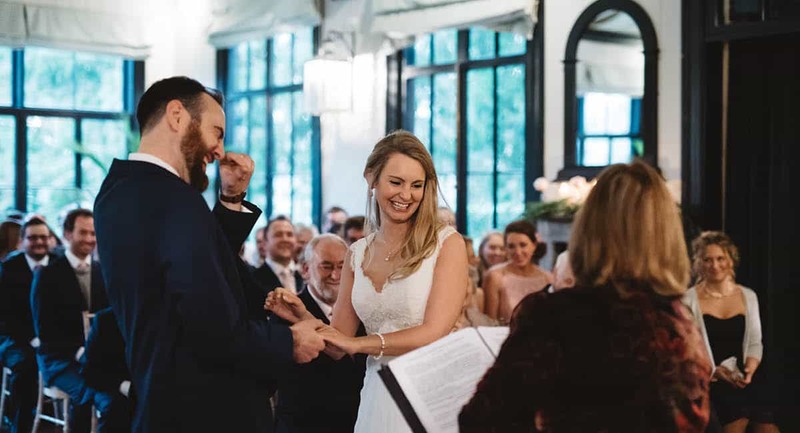 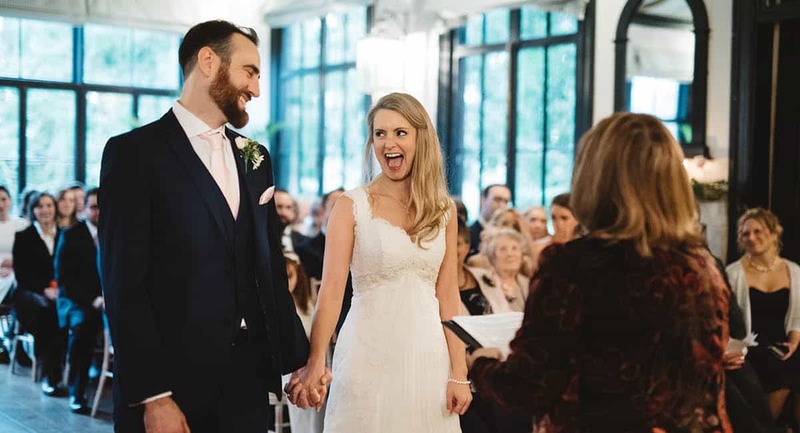 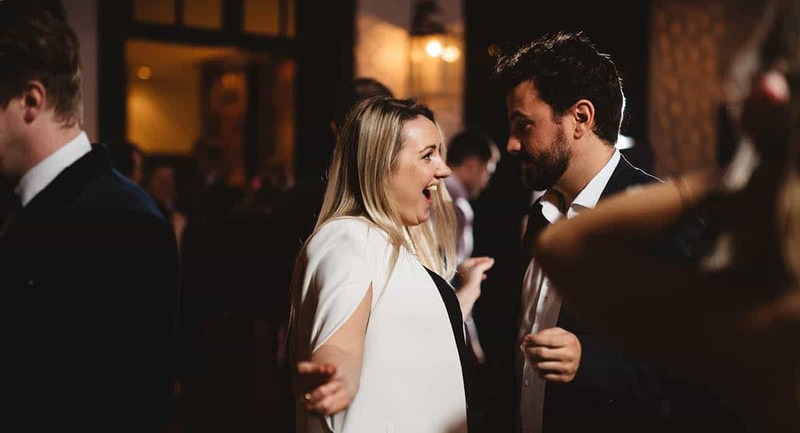 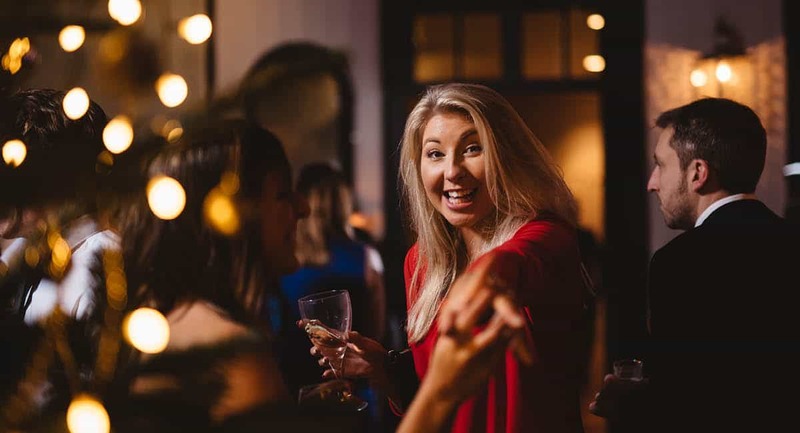 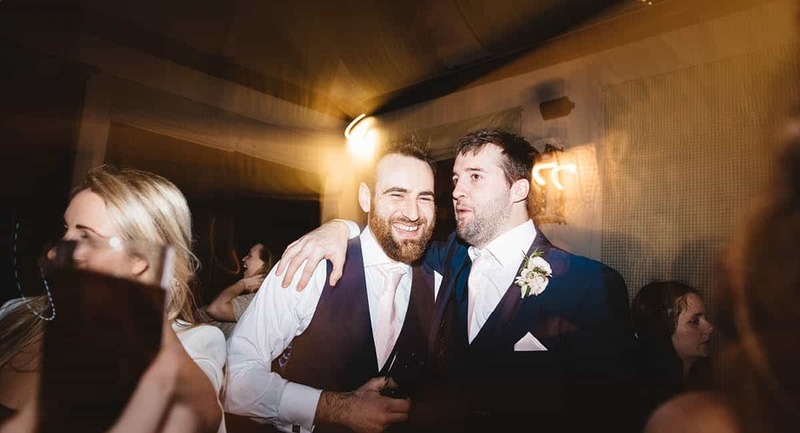 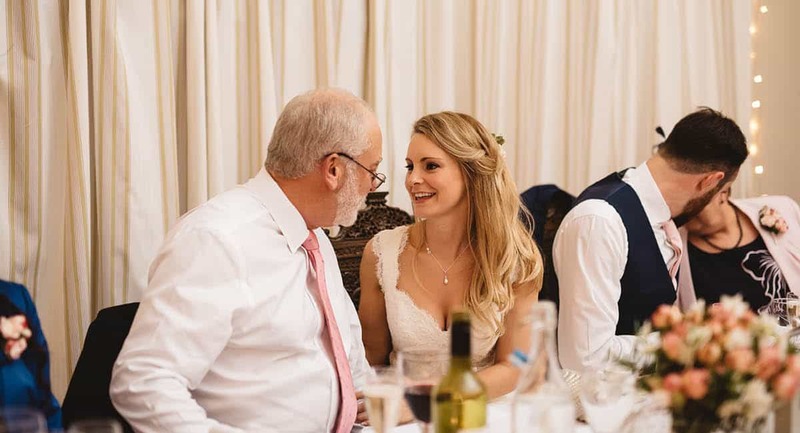 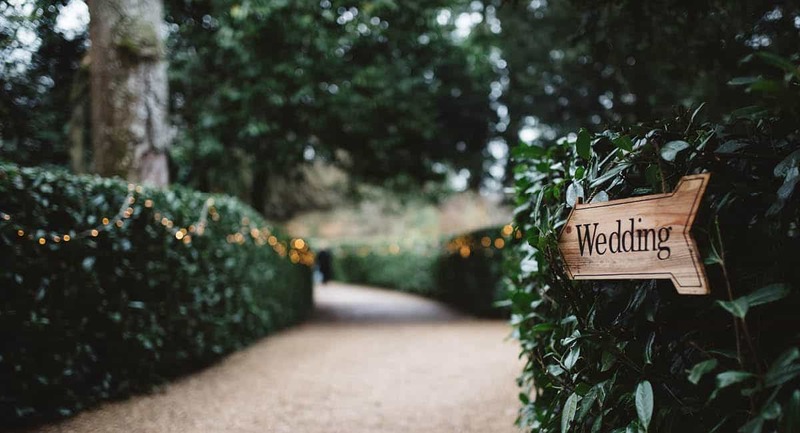 Following the ceremony the couple and their guest made their way out through the gardens, braving the winter, to gather around the large fire pits outside of Larmer Tree Gardens Lower Indian Room. 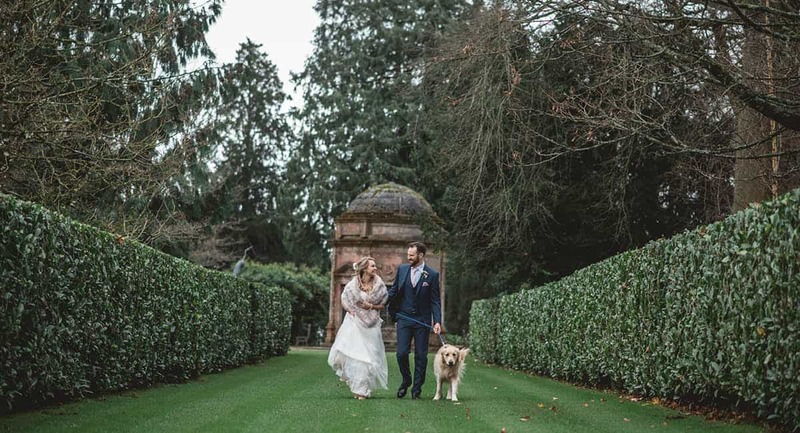 Here the mulled wine flowed and we managed to sneak off to take advantage of the stunning gardens along with their awesome dog. 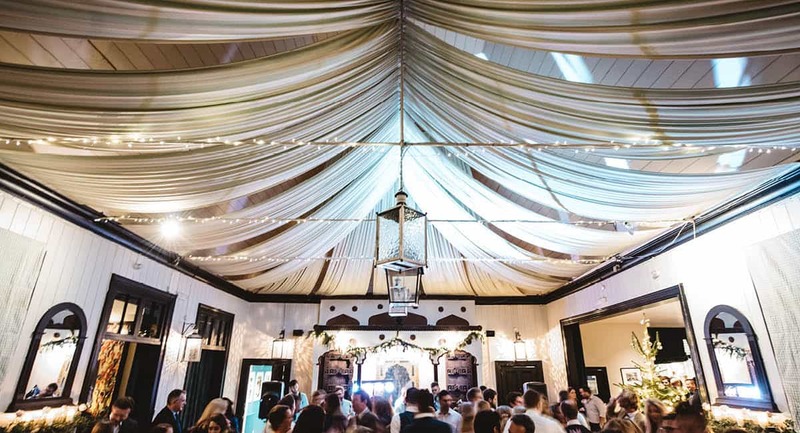 Following the drinks reception, everyone was moved back through the gardens to the stunningly adorned pavilion. 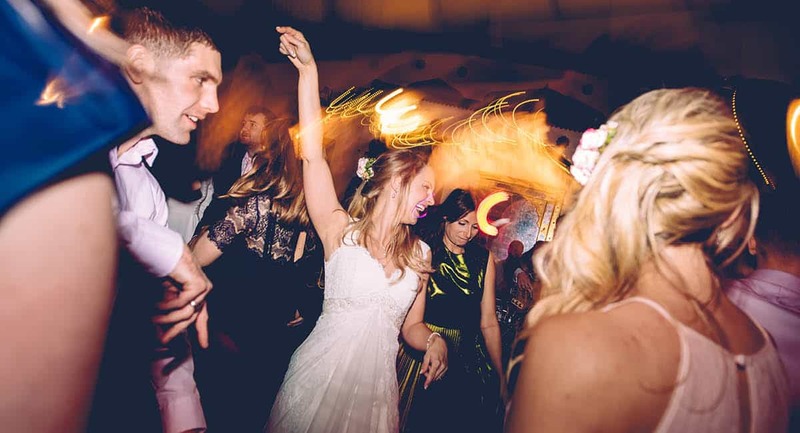 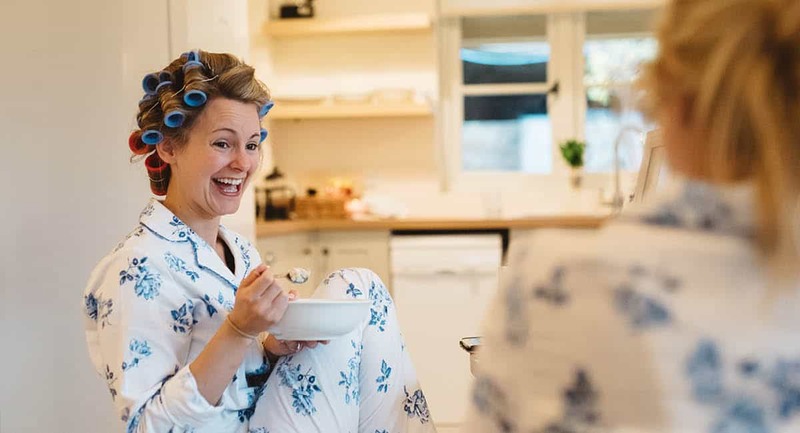 The sumptuous wedding breakfast gave way to a simply epic party. 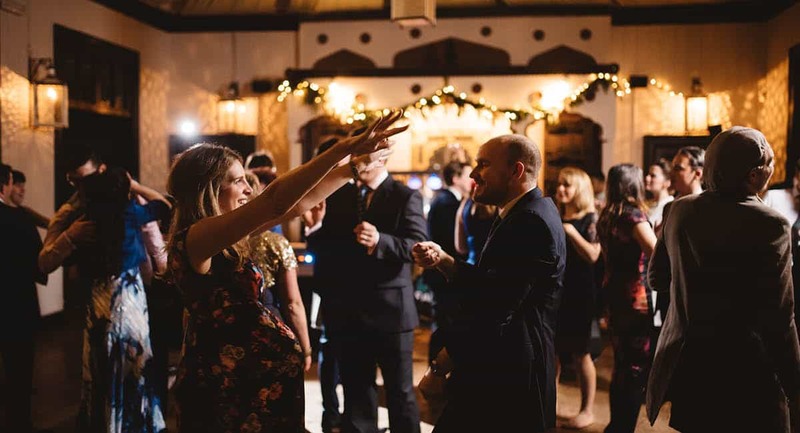 With the incredible Rachel + Simon cutting some serious shapes till the early hours.